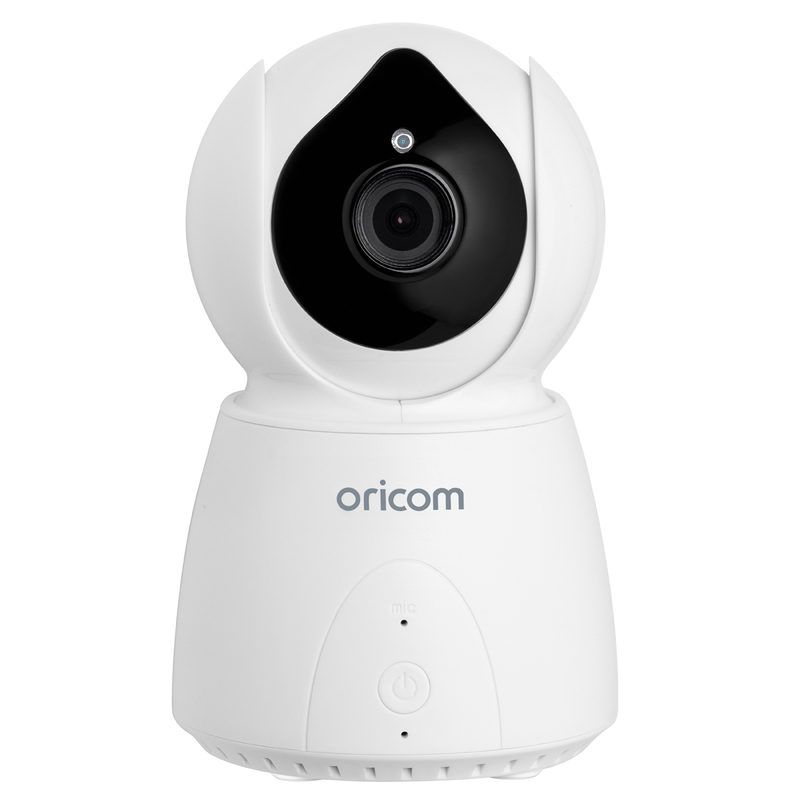 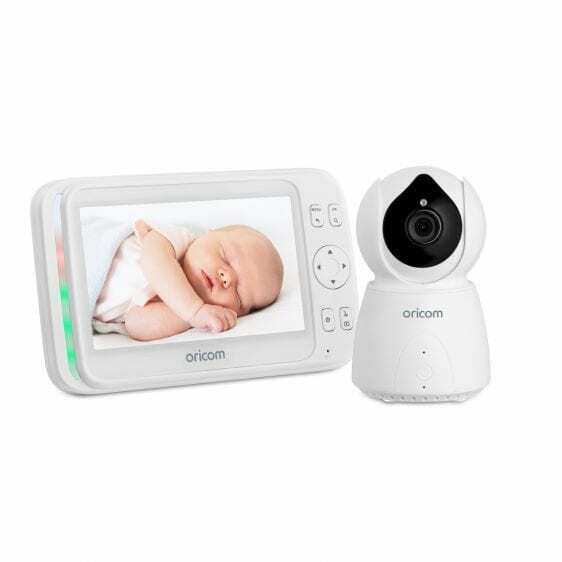 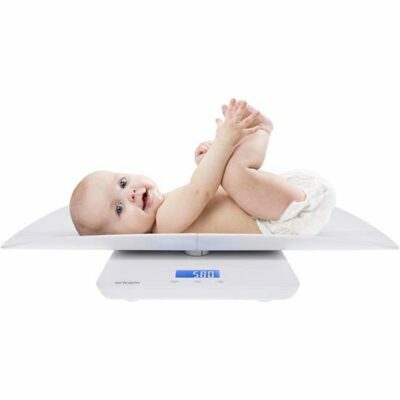 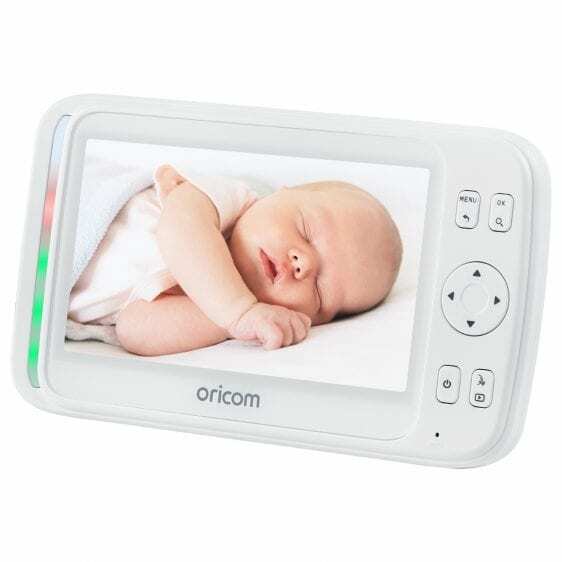 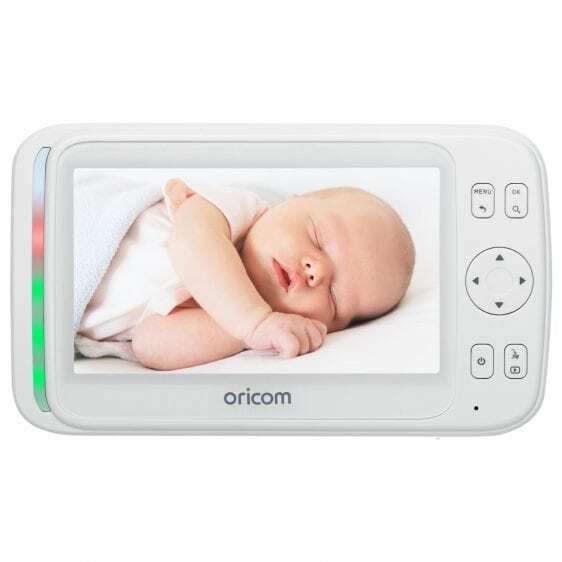 This large 5″ video baby monitor gives you the peace of mind and freedom to get on with your life, knowing you can check on your baby at any time. The SC895 features motion auto tracking and a motorised pan-tilt camera controlled through the parent unit. 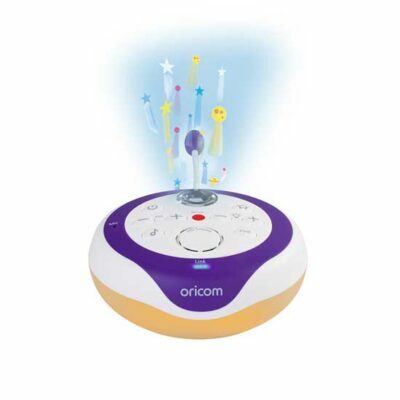 Also includes a room temperature display/alert, infrared night-vision capability, soothing lullabies and white noise.